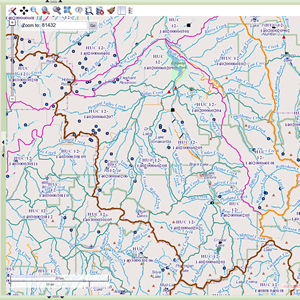 We are helping to enhance Colorado's watersheds and water quality by providing CDSN's data partners and Colorado's citizens with an accessible and affordable tool kit for data management, data analysis, and data sharing. 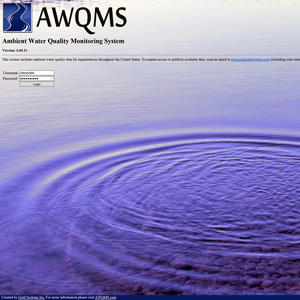 Ambient Water Quality Monitoring System "AWQMS"
New users go the AWQMS page first. 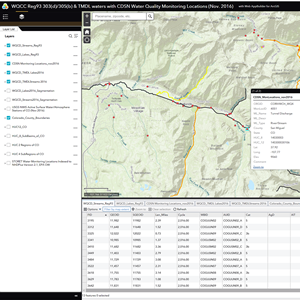 New users go the Monitoring Site & Exceedance App page first. 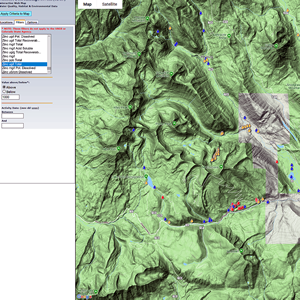 More apps and GIS Downloads are on the CDSN ArcGIS page.